Not sure I'm a fan of new Ace Purple, but rest is good with me. It was time for a change as new school president is doing a lot of things. 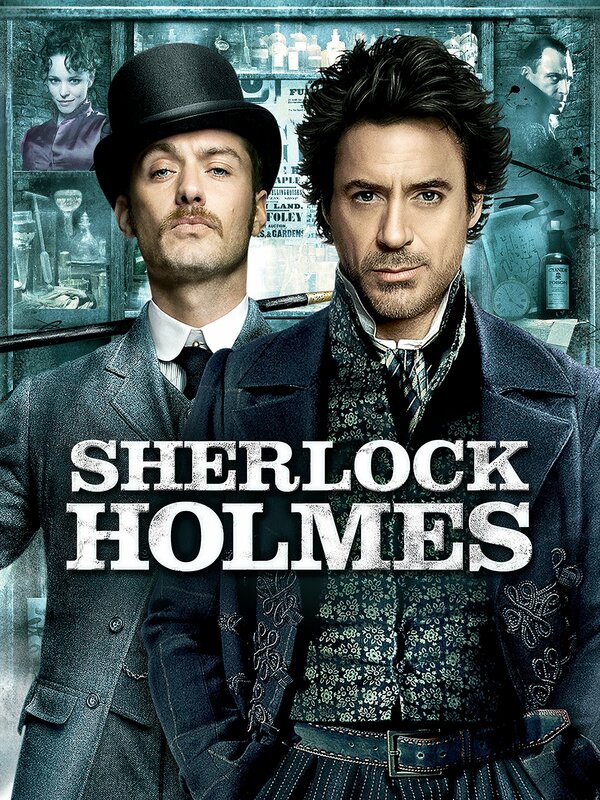 So they went from a Riverboat gambler to Dr. Watson, Sherlock Holmes sidekick? Umm Okay. Love the script, okay with new Ace Purple, memh on the UE. I've always liked the purple and orange though. Hoping they don't change the actual mascot uniform though. I've always taken pride in graduating from the only college in America with a pimp for a mascot.